Stephen J. Rohleder is a Operating Partner of RIDGE-LANE LP, where he co-leads the firm’s strategic planning, business development, and client services. Steve served for over three decades with Accenture, where he led more than 336,000 people serving clients in more than 120 countries. He served as Global Chief Operating Officer, Chief Executive Officer for North America, and Chief Executive Officer of Health & Public Service Operating Group, as well as Chief Executive Officer of the Government Operating Group. He also served on Accenture's Management Committee, Executive Committee, Partner Income Committee and US Geographic Council, as well as the Board of Directors of the Accenture Foundation and the Accenture National Security Services. While COO, he was responsible for leading the company’s strategic direction and overall operational performance, where Accenture grew by $8.1 billion in revenue. 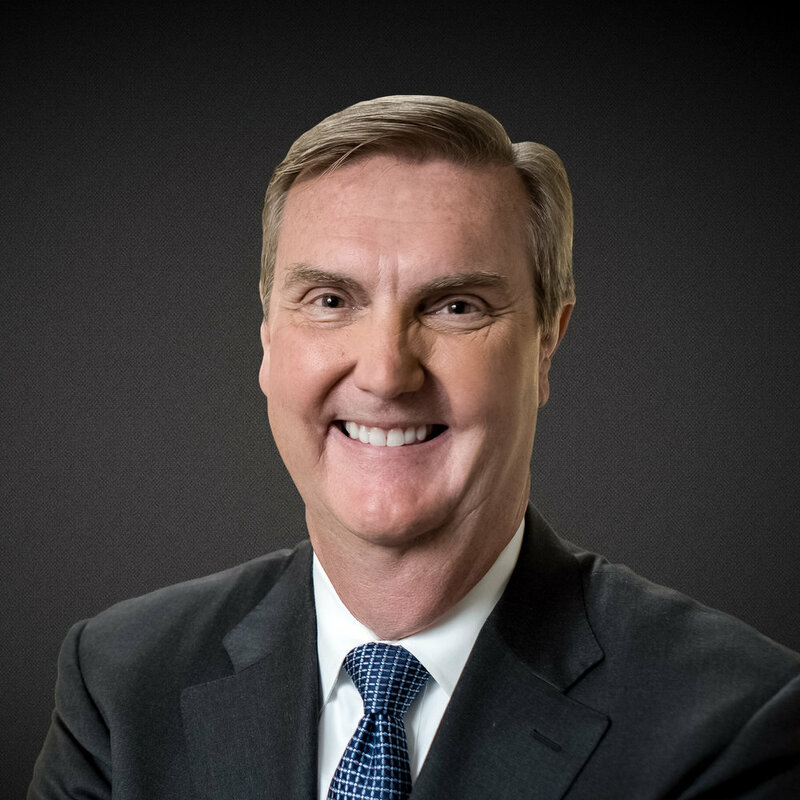 As a Chief Executive, Steve scaled each business in a unique and influential way, with highlights including: leading the turnaround of the ~$8.5B North American Application Services business; helping drive the acquisition of Enkitec to grow Accenture’s Engineered Systems business – marking Accenture’s first big bet with Oracle; and developing and implementing Accenture’s global Health strategy. He also led the development and design of the strategy for Accenture’s US federal business, which resulted in the creation of Accenture Federal Services, a standalone organization responsible for all of Accenture’s government contracts. Mr. Rohleder earned a Bachelor of Business Administration in Finance with concentration in Computer Science from University of Texas at Austin, where he currently serves as a Member of the McCombs School of Business Advisory Council, the Texas Venture Labs Advisory Council, and the Chancellor’s Circle. He serves on the Board of Directors of Apogee, Advisory Board of Kony, Executive Board of the U.S. Chamber of Commerce, and as a Member of the U.S. Business Roundtable. He is a Member of the Department of Defense’s Logistics Information Technology Industry Executive Advisory Board, Business Executives for National Security Board, Presidential Committee on Expanding Federal Opportunities & Technologies Training, and the Information Technology Association of America (ITAA).